Dr. Shellie Hipsky inspires internationally with her personal life story and the stories of the amazing people in her book Ordinary People Extraordinary Planet. Hipsky was the Executive Producer and TV Talk show Host of “Inspiring Lives with Dr. Shellie” which was viewed globally and seen on TV on NBC’s PCNC and NYC’s MNN. In 2014, Dr. Shellie Hipsky proudly received the “Exceptional Artist Award” and induction into the Fashion Hall of Fame during the Pittsburgh Fashion Week for her work as a “Philanthropic Fashionista”. A performer and volunteer since she was a child, she is renowned locally for her acting/singing talents and utilizes them to host galas such as the Fabulous Forties which have raised over $100,000 for homeless children in shelters. Active on multiple non-profit boards, she is extremely passionate about the Homeless Children’s Education Fund charity and serves on the advisory board. She also volunteers in the shelter and does head-to-toe Mommy Makeovers for the ladies in transition in collaboration with other women-owned beauty businesses in Pittsburgh such as the non-profit Treasure House Fashions and the Elliven Spa. One of her greatest joys is watch RMU SESS students interact with the babies and young children in the Healthy Start House as they read to and comfort them through transitional housing. Dr. Shellie has been invited to present at international conferences, at Oxford University in England, and spoke to over a thousand people at Pepperdine University and often it is on the topic of service and giving back. Dr. Shellie Hipsky was recognized as an Official Super Professor in the top 205 out of nearly 100,000 academics worldwide by www.FacultyRow.com. 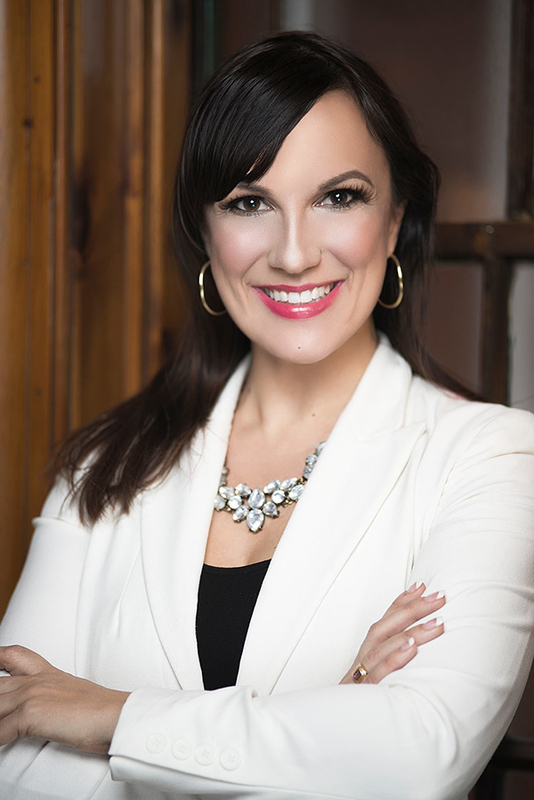 Dr. Shellie Hipsky’s personal mission is to educate, entertain, and inspire internationally.